The IOSH Working safely is a one-day course for people at any level, in any sector, that need a grounding in health and safety. Everyone at work should have an understanding of why they must work safely. Working safely is a one-day course for people at any level, in any sector, that need a grounding in health and safety. It is ideal for introducing staff to why health and safety is important, Working safely shows how everyone can make a difference to their own wellbeing and that of others through everyday behaviours. Fun and interactive, the course focuses on best practice rather than legislation. – To ensure that learners clearly understand their safety and health responsibilities. The assessment for this course is two closed book examinations which cover the course learning objectives. The first is a short multiple choice examination, the second is a hazard spotting exercise. – Peace of mind offered by training that’s designed and quality-controlled by the Chartered body for safety and health professionals, IOSH. – Minimal disruption to working days and shifts. – The programme is delivered in just one day, including the assessment. – Efficient and effective learning. 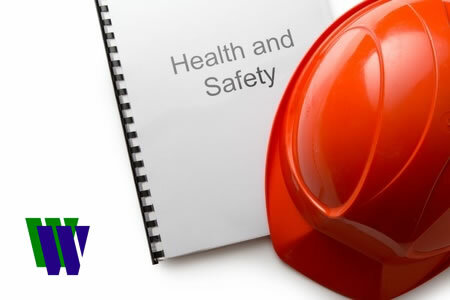 – All health and safety basics covered in a single self-contained session. – Nationally-recognised, respected and certificated training for its teams. The IOSH Working safely course is recognised by CSCS as an equivalent to a Level 1 Award in Health and Safety in a Construction Environment. The classroom based course last for 1 day. The e-learning course takes approximately 6 hours to complete. E-Learning – £95.00 + VAT = £114.00 (which includes the IOSH registration fees). This course is available in-house. Please contact us for a quotation. The two end of course assessments are also completed online. Each course booking initially comes with a 6 month licence for the learning and support materials, allowing you plenty of time to learn the material at a pace to suit you. It takes approximately 6 hours learning time to complete the course, which may vary depending on the amount of existing knowledge that a learner has. The course materials for the e-learning package cost £95.00 + VAT = £114.00 (which includes the IOSH fees). There are bulk purchase discounts are available should you wish to purchase five or more e-learning licences.